It’s time to Up Your Tax Game, to take a pro-active approach to your annual accounts and tax returns and free yourself to concentrate on what really matters – running your business. Imagine no more year-end struggle to lay your hands on all the information and documentation you need to get the forms completed and filed with the Inland Revenue by the deadline. Imagine knowing what your Corporation Tax bill is going to be, planning to have that money available to pay it, allowing you to continue to build your business, safe in the knowledge that it is all taken care of. This is the reality for our clients, who by now have their completed tax returns. A completed tax return enables you to calculate any tax liability arising, giving you time to save for the bill and manage your cash flow. Late payment of your tax bill will incur interest and possibly even late payment penalties. Tax planning is a proactive approach that offers many opportunities to businesses to save money. If your affairs have changed – perhaps you have incurred losses or made additional income – preparing your return early gives you the time to consider any such opportunities for tax savings. There is less chance of mistakes being made because you aren’t rushing to get your tax return finished and you have plenty of time to gather bank statements and other financial documentation required. Online accounting is also a god-send when it comes to annual accounts and tax returns, putting all the information you need at your fingertips (or those of your accountant). There are penalties for filing late to Companies House and HMRC. The deadline for annual accounts to be filed with Companies House is nine months after your company’s financial year-end. Penalties increase the later you file, from £150 if they are late by up to one month to £1,500 if they are overdue by more than six months. The penalty is doubled if your accounts are late two years in a row. Similarly, missing the HMRC deadline by one day incurs a £100 penalty or by three months another £100. Miss the deadline by more than six months and HMRC will estimate your Corporation Tax bill and add a penalty of 10% of the unpaid tax. A year late and you’ll be penalised another 10% of unpaid tax. If your tax return is late three times in a row, the £100 penalties increase to £500 each. 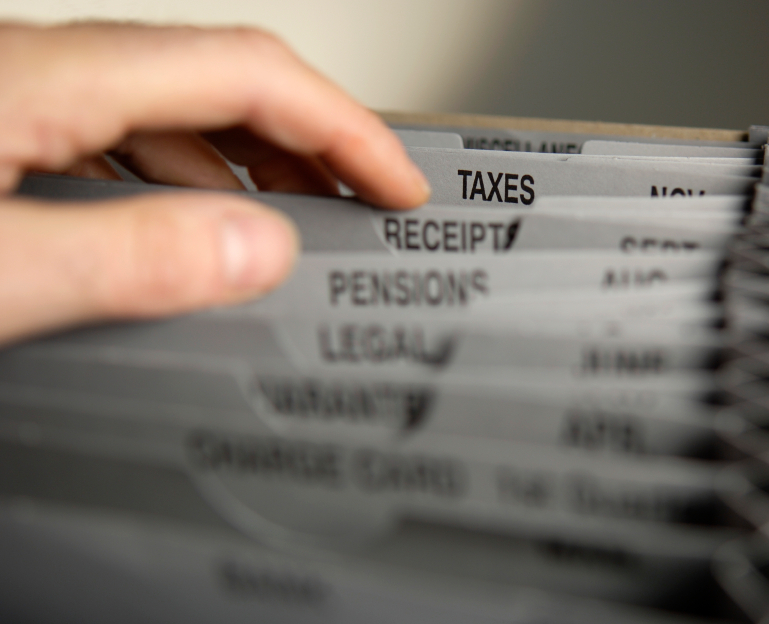 Filing your tax return early doesn’t mean you have to pay tax earlier – the normal due dates still apply. Even if you file early, HMRC does not wait to pay tax refunds. You should receive any tax refund you are due fairly soon after you’ve submitted your return. Let the cash earn interest in your bank account rather than the HMRC’s. If you plan to use an accountant, bear in mind that some will charge a premium for handling returns close to the deadline. However, working with an accountancy practice that takes a proactive approach to its clients’ tax affairs will not only cost less but also remove the stress of filing tax returns and leave you to concentrate on running your business. Not only will penalties and interest be avoided, but your accountants may be able to save or defer your tax. They will also keep you informed of your tax position and abreast of any changes in the tax regime. Email Jon now for advice on how to Up Your Tax Game.